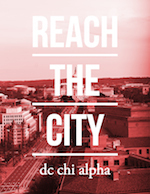 Thanks for subscribing to the DC Chi Alpha email updates! (A) You can stream the feedback conference session below. 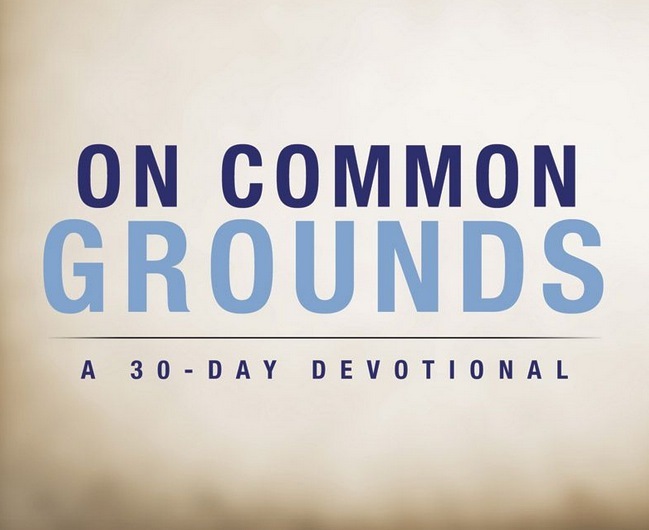 (B) To download, use the Dropbox link below and utilize the "Save As..." function on your device.